ActMon Computer Monitoring Software - All-round activity recording tool. It allows parents and administrators to track the use of PCs easily and invisibly. Logs keystrokes (even XP login), active programs, chat, Instant Messages. Network (LAN) and email support with PRO Edition. LightLogger - Computer Monitoring software for recording activity on local PC. Monitoring software allows monitoring of family, friends and co-workers. LightLogger monitoring software is easy to install and using with multi-language support. OsMonitor Monitoring Software - OsMonitor monitoring software was designed for LAN monitoring and employee monitoring. You can find every detail about your employees' PC and Internet usage on server. CPU Monitoring - CPU monitoring software have the ability to self-report their make, model, family, features, cache details etc. The included cCPUID class allows the programmer to execute this instruction and retrieve the results. Staff Monitoring - ?? ?ReJump Staff Monitoring??? is a system for control and monitoring of programs and applications, which were loaded on the computer. It allows you to receive information about applications and dat?° about PC user activity. Work Examiner - Work Examiner Computer Monitoring tools for pc monitoring and internet monitoring. Get our computer and internet monitoring for tracking employees' activities, generating detailed reports, locking/unlocking separate applications or websites. 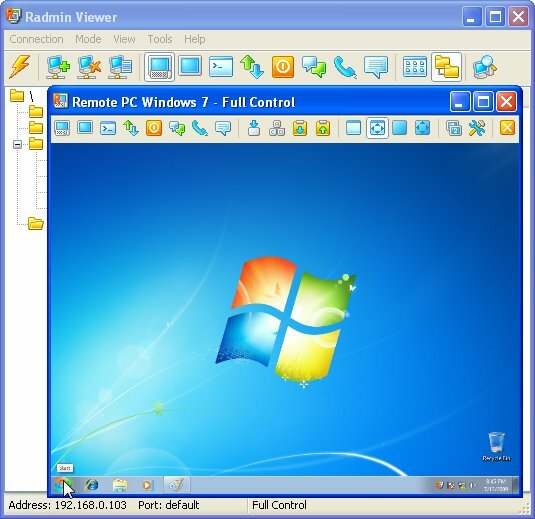 Computer Activity Monitoring - Employee Desktop Live Viewer software is one such utility that can help you monitor and record every PC activity of users connected in a network. This tool keeps you informed about every single activity performed on computer screen by an employee.